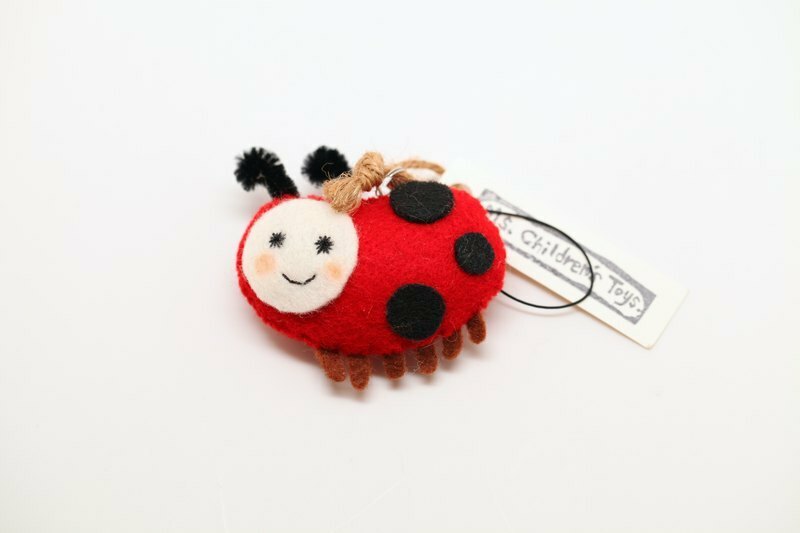 Non-woven hand-sewn ladybug pins, magnets and straps. https://farm5.staticflickr.com/4360/36541372842_db333908b7_z_d.jpg Hairy little ladybug series, There are two kinds of expressions, eyes, eyes and glittering eyes! About 4cmX6cm in size Purely hand-sewn! Earphone plugs can be attached, if necessary please specify!